The international conference of the IRDO institute with the title of “SOCIAL RESPONSIBILITY AND CURRENT CHALLENGES” highlights certain topics in relation to social responsibility. Since 2006, the conference has been creating a rich tradition of research in behaviour and the development of social responsibility, and we organize it in collaboration with numerous support partners. 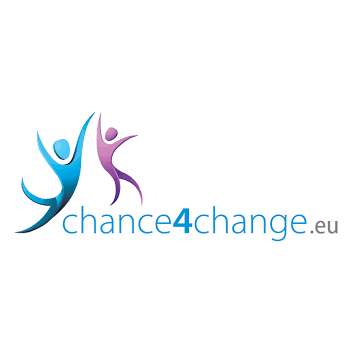 We organize the conference each year to strengthen social responsibility in Slovenia. 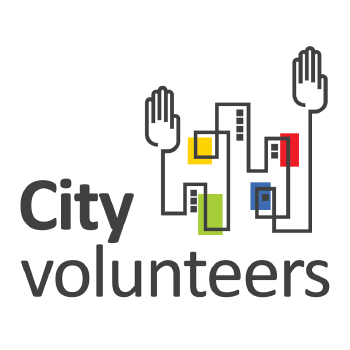 The development of social responsibility is in fact critical in all areas of social life, as well as the connection of various stakeholders that work in this field. Also important is the comparison of research and theoretical points in regard to practical experiences – in the legislation, economy, social work, protection of the environment and elsewhere. We connect theory with profession, the scientific side with practical examples of usage, we connect professions interdisciplinary to help solving problems of modern society. Interesting theories and solutions to problems are exchanged each year in the company of scientists, consultants, operative experts and many others. The proceedings which get compiled at these conferences have a permanent scientific expertise value, as they enable the readers to transfer the accumulated knowledge to their business and everyday practice. For the MB EPM 2012 call for tenders we submitted our project »MODEL M« – Pilot model of career counselling and training to increase employability of young people, and we were successful. The point of the project was creating a model for the development of a career plan (or as an individual business or individual employment plan) with application of practical advice of various experts and by evaluating existing own cultural potential (knowledge, education, skills), social potential (social environment, social class, social status) and psycho-social potential (personal characteristics and orientations). The goal of the project was to empower an individual for independent search of his or her own business opportunities or competently offering his or her knowledge and education in the labour market. In this way we wanted to contribute to the improvement of employability and employment of the youth and promote their innovativeness and entrepreneurship. The project started in September 2012 and lasted until the end of 2013 under the framework of Maribor, European youth capital 2013. The project consisted of 24 volunteers (experts, businessmen, NGOs) and the employees and members of the IRDO institute. The training was successfully completed by 26 young persons aged 24-30 in the Podravska region. They gained knowledge in the fields of entrepreneurship and strengthening competences. They were educated on how to innovatively search for employment, how to establish their profit or non-profit organisation, etc. In the timeframe of the training, they started one new association and one new company. After the training, 6 persons got employed, and more followed. 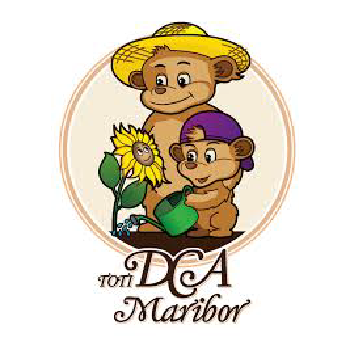 In the year 2014, we upgraded the program in cooperation with the University of Maribor. 38 participants successfully finished the training, and many have already gotten (self-)employed. In 2013 we successfully finished our 3-year project, co-financed by the cross-border cooperation program Slovenia – Austria 2007-2013: »Chance4Change: Development, implementation and evaluation of programs for the improvement of subjective well-being« organised by the Maribor Development Agency (MRA) in collaboration with 8 project partners. Manager: MRA (M.A. Amna Potočnik), IRDO partner. More: tukaj. The core research project, by partners EPF UM and IRDO, a 3-year project at ARRS – 2009-2012, research: February, March 2011. Head: Prof. Emeritus DDr. Matjaž Mulej, RS ZRC IRDO. The report of the research can be found here. 16 consortium partners, 3-year project at MŠŠ (ESS), 2009-2012. Head: Dr. Andrej Fištravec, ZRC IRDO. More here. 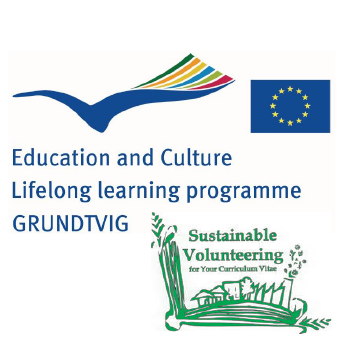 We actively participated in the Grundtvig learning partnership project under the framework “SUSTAINABLE VOLUNTEERING FOR YOUR CURRICULUM VITAE”, the aim of which was to share experience and good practise in empowering the unemployed adult learners by volunteering, with focus on the green economy sector in cooperation of 5 international project partners. The project lasted from March 2012 until July 2013 and contributed in learning about environmental friendly technologies needed to enter the green business sector, and gaining entrepreneurship competences needed for any business initiative. In June 2013 we hosted in IRDO Maribor over 20 volunteers from 5 European countries in the framework of this project. More: here. The operation was partially financed from ESRR through the instrument for pre-accession assistance under the framework of OP IPA Slovenija – Croatia 2007-2013. 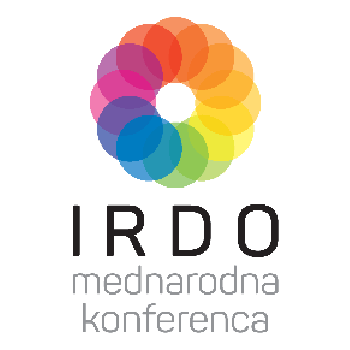 IRDO was an external contractor (managing partner of MOM). In 2012, we prepared for the University of Maribor an analysis of the current state and strategy of development in 5 years in the project areas of Podravska and Osrednjeslovenska region and Medžimurje and Varaždin County, and conducted two multimedia conferences (2011-2012). In collaboration with the Municipal Community Maribor we carried out several activities for the project TRAMOB – Measures for sustainable mobility in the city, such as: support in preparation of the final report (description of achieving goals, activities of informing, indirect effects, reached financial goals), description of guaranteeing the sustainability of the project, description of the contribution to the equality of opportunity, review and preparation of generated guidelines (report about reached results), support at evaluating quantitative results of the project. In 2012 we became members of the content network in areas of health, led by the Slovenian association for cardiovascular health. This established in December 2012 a national network of NGOs in areas of public health 25×25 (short name: NGO network 25×25). Part of the name 25×25 tells us the purpose of the Slovenian association for cardiovascular health, that together with other NGOs in areas of health and other stakeholders in Slovenia helps in realising the goals of the 66th resolution of the general assembly of the UN (19.9. 2011), to lower the mortality of chronical non-communicable diseases by 25% by the year 2025, which also became the goal of the World Health Organisation (WHO). 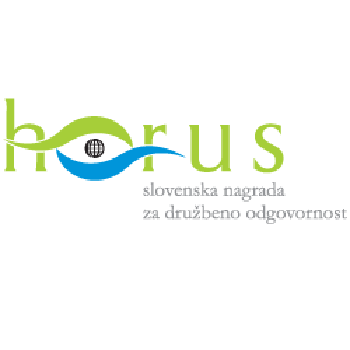 The project of the NGO 25×25 network enables the design of a representative network of NGOs in the field of health, whose long-term goal is to lower the morbidity of chronic non-communicable diseases in Slovenia and to lower inequalities in health. It will help to ensure a supportive environment for all Slovenian NGOs working in areas of public health, that is to say, help strengthen the role and meaning of the NGO sector in areas of health in Slovenia. 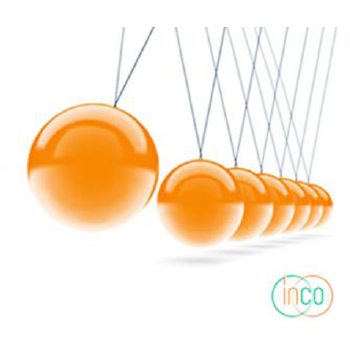 The IRDO institute in cooperation with the InCo movement and under the framework of the IRDO Intuition project developed a model for business decision-making by intuition. It is a different, innovative and holistic approach to decision-making. It offers a modern approach to looking for systemic solutions, intuitive decision-making, and not just rational decision-making. 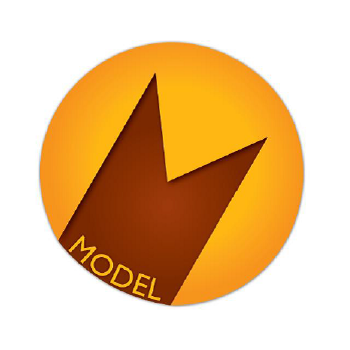 The business model is based on Scharmer’s U theory and Korthagen’s onion model. At solving business problems, it puts to the forefront mutual relations. It directs the attention of the individual from the outside towards the inside and encourages the usage of our inner potential. In 2012 research was done on the usage of intuition in business practice. A case study was performed on 10 Slovenian companies of different sizes, businesses and structures. The results of the study showed that companies mostly touched on areas of improving mutual relations, communication and motivation when solving practical problems. The study confirmed the positive effects of the use of intuition, particularly in strategic decision-making. Companies are aware of the meaning of intuition and we can detect great interest in this topic in recent times. The answer is offered by the model of business decision-making by using intuition. In cooperation with successful Slovenian companies, we verified and confirmed the model in practice. The model helped the participants in the study by helping them recognize and bring to their awareness the usage of intuition in the process of decision-making. They realised that when looking for business solutions, one always has to derive from the inside. Knowledge, experience and intuition are important sources of information for decision-making. For holistic decision-making we need all three, that is to say, a balance of the three. This is the only way our decisions will be more holistic and the conduct will be more socially responsible. In 2012-2013 the IRDO institute participated with members of the institute that worked on business intuition in entrepreneurship and developed it as an independent activity in 2014. In cooperation with the members of the IRDO institute, we carried out two workshops for the Maribor Development Agency: “Strategic and commercial direction of an entrepreneur: How to sell an innovative idea?” (19.3. 2013) and “The key to customers: The power of information from the market” (28.3. 2013) under the framework of the “Enterprisingly into the world of entrepreneurship 2013” program. An independent institute developed out of this project, led by M.A. Vesna Kovačič; SrCi Institute Maribor – Institute for systemic thinking and holistic innovation Maribor, more here. 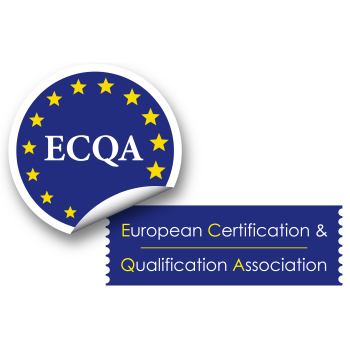 As lecturers and rapporteurs of expert content we participate in planning and implementing numerous Slovenian and international projects, such as gaining international certificates in areas of social responsibility: ECQA Certified Social Responsibility Manager. We participated as lecturers in several seminars with the possibility of taking exams, where our members had the chance to receive the ECQA SRM certificate. The certificate is valid everywhere in Europe. The training was intended for the leaders, managers, governmental and non-governmental organisations and other bodies of decision-making, community in general and students. 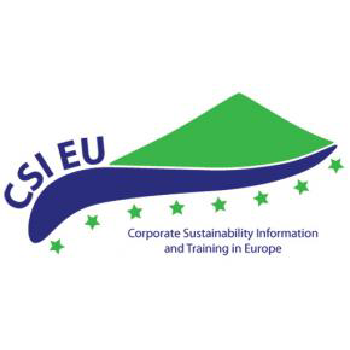 The organisers of the training under the SOCIRES project were the Slovenian Institute for Standardisation (SIST) in cooperation with the Section for quality and innovativeness, the Faculty of Organisation, UM, and the company BICERO d.o.o.. More: here. A developed draft of the Codex for socially responsible behaviour of SMEs in Slovenia – the preparation and presentation in a supportive environment. Establishment of an informational centre for CSR, available to SMEs and other stakeholders (information, good practices, CSR tools…) and a CSR advisory service. Exchange of good practice (international CSR workshop; the exchange of British and Slovenian SMEs, manual of good CSR practice, CSR award in Slovenia and recognising the most socially responsible SMEs, a study visit to Great Britain). Development and implementation of the program for training consultants for SMEs in CSR (24 consultants trained and 29 SMEs included in the process of training and consulting). Designing presentational material and graphic design for CSR in Slovenia, promotion of the project (professional and presentational articles about CSR in Slovenia, printed CSR information card, implementation of the closing conference, etc.). and informed Slovenian public about social responsibility.